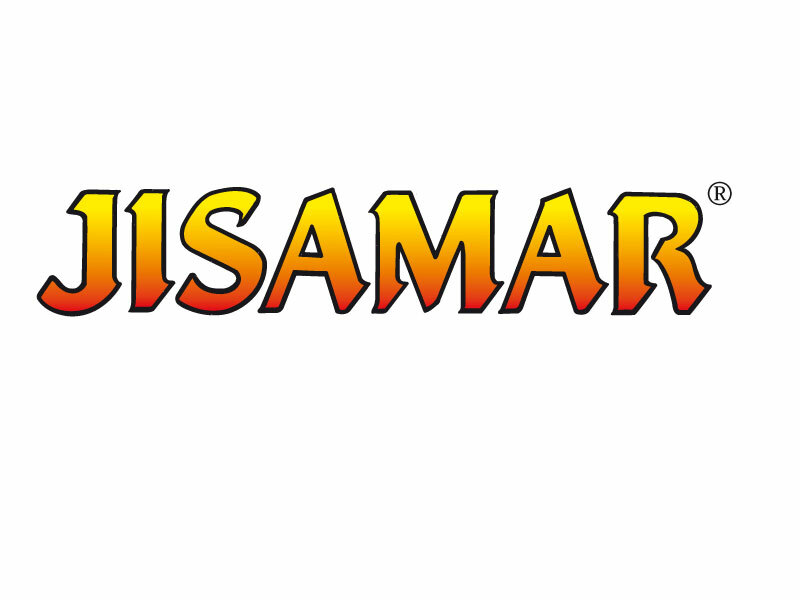 JISAMAR is a formulation specially studied for its application via foliar, containing seaweed extract (Ascophyllum Nodosum) along with NPK. 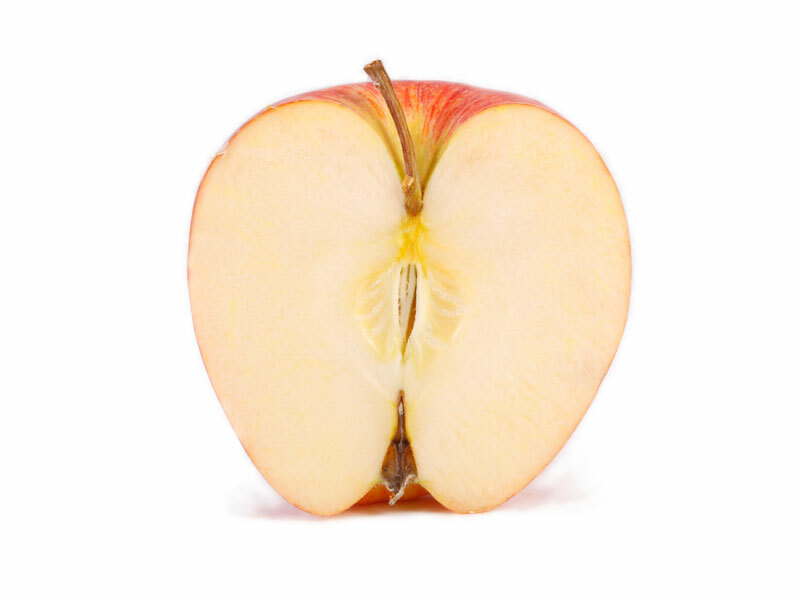 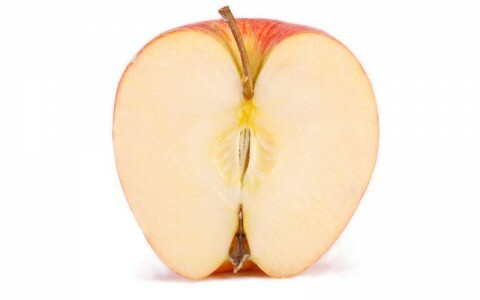 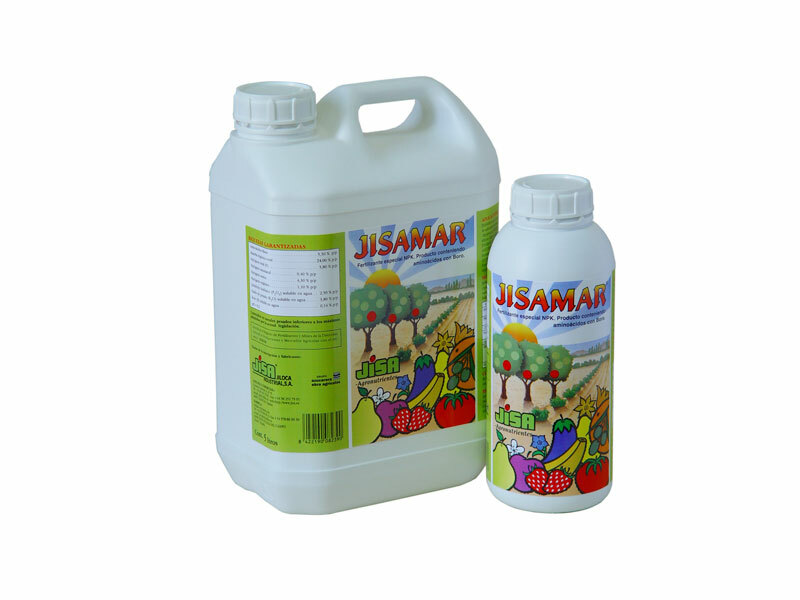 JISAMAR contains pure seaweed extract, rich in phytohormones from vegetal origin, such as cytokinins, auxins and gibberellins which in combination with phosphorus cause that this product is very suitable for flowering, fruit setting and ripening of the fruit. 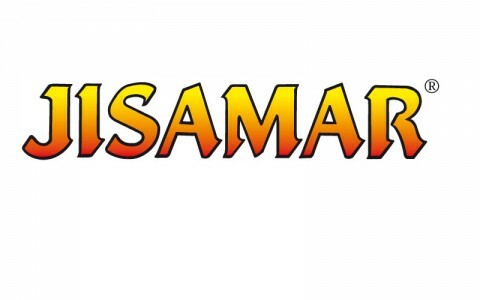 JISAMAR is suitable for all kind of crops. 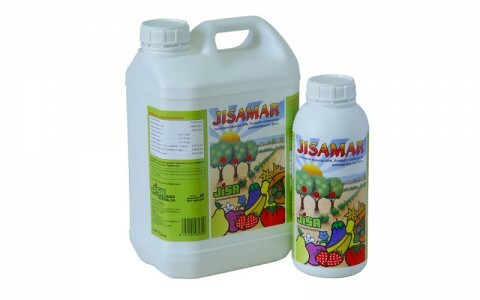 JISAMAR can be applied by foliar spray or root application through any irrigation system. 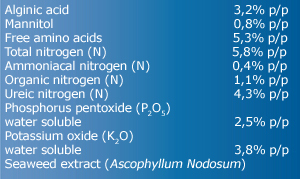 JISAMAR is compatible with all phytosanitary and nutritional products except those with very acid pH.